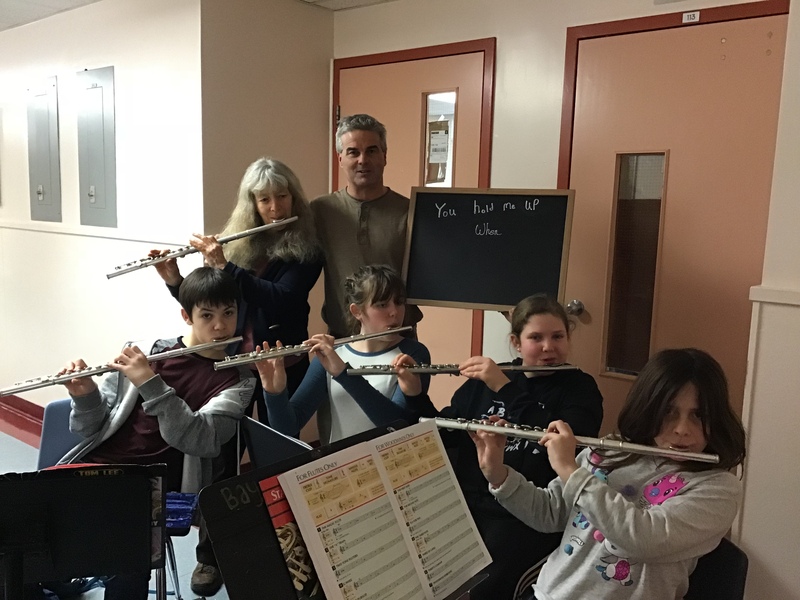 Woodfire is delighted to tell you that the School Band Program has been practising hard and was thrilled to receive the $500 from the charity pizza campaign at Woodfire this past year. 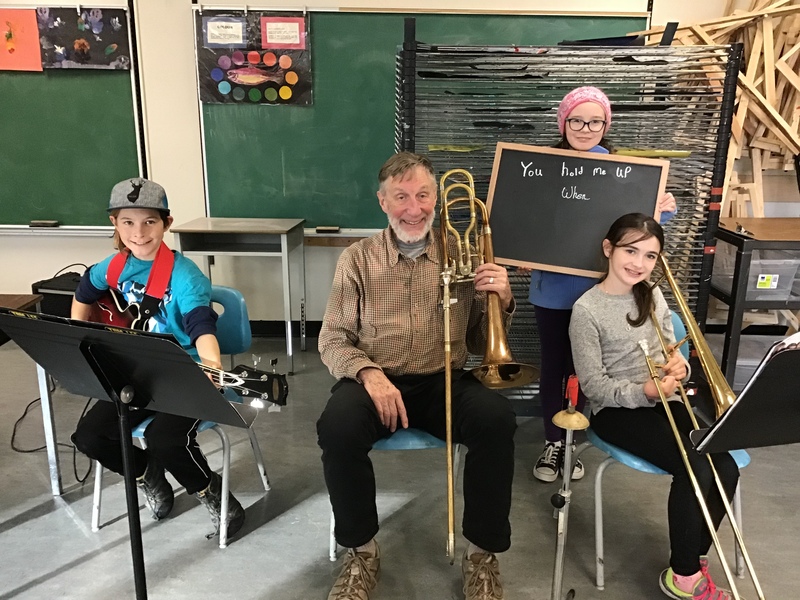 The money went to repairing and servicing the musical instruments so they could start band practices again. 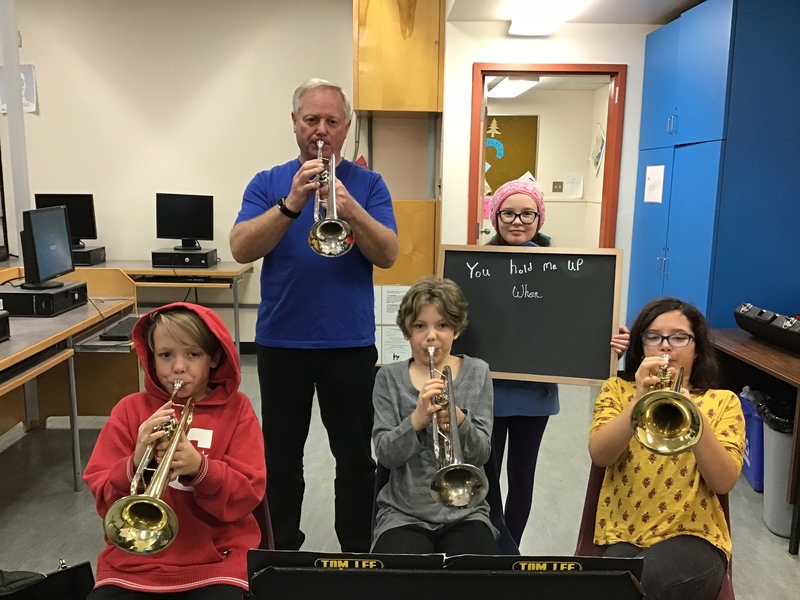 I’m sure they are now practising hard for the upcoming Christmas concert! Our new charity pizza is the Dragon’s Keep and the charity receiving the donations is the Gabriola Skatepark Fundraising Campaign. Every time you buy a Dragon’s keep pizza,$1 will be donated to the cause. And if you want to help raise funds but don’t like that pizza, there is a jar at Woodfire, that you can put $$ in to as well.